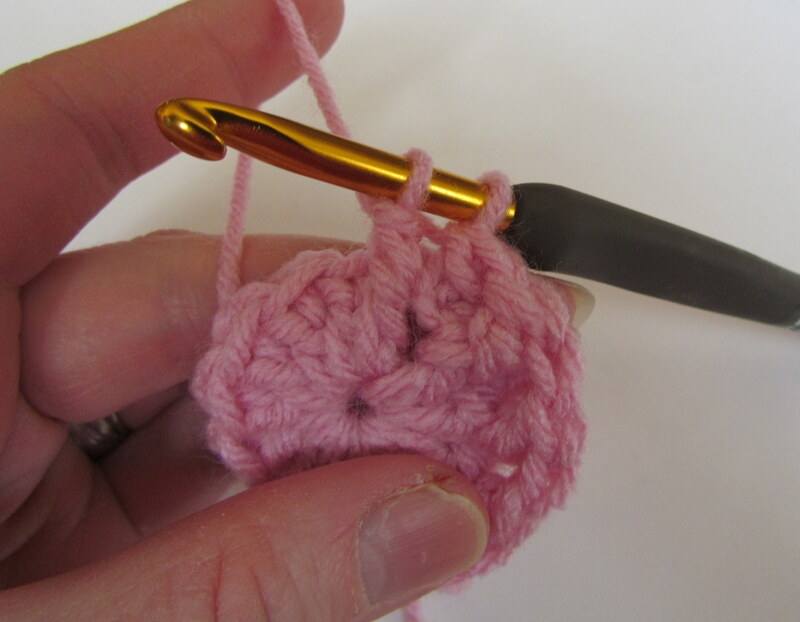 This is the main increase stitch I use for my Textured Slouchy Beret, and I’ve had enough questions about it, so here is a tutorial. Hopefully this will help, but if you still have questions don’t hesitate to ask. (DC, FPdc) in next dc means this…. You are going to dc in the next dc, but you are also going to FPdc around the stitch you just did your dc in. Here is a breakdown of the steps. The next picture shows you the dc you just completed, and shows you where you will be doing your FPdc. 5) yo, insert hook from front to back behind post indicated above. And here’s what it looks like on my finished hat pattern. If you’d like to purchase the actual pattern it is available in both shops. And again, if you still have questions, don’t hesitate to ask. Popped in for WIPW, little unsure whether or not you’re still doing that? Has stash busting replaced it, or is it in addition to it? I’ve been thinking of ways to keep track of stash too, but with so much yarn being donated for my other blog, Bridge and Beyond…not sure it’s reasonable. lol Maybe that’s an excuse? I’m still doing it…..just got my days of the week mixed up. Thanks for the note! It’s up now, so I’d love for you to add it now. Linda, is it one of my patterns? If it is, then there is a typo. I don’t use the abbreviation fpce. If it’s not my pattern I can do a little digging and see if I can help you. Let me know. 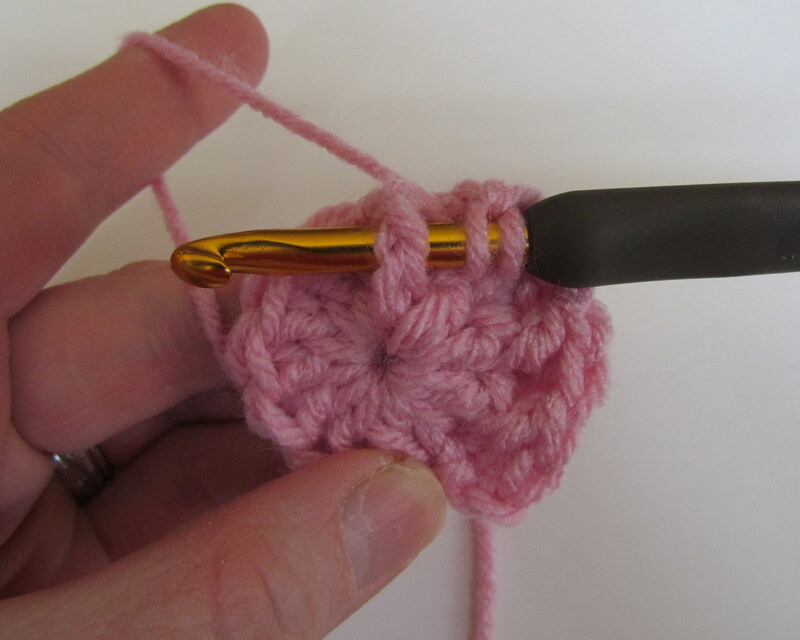 I have a patern where you must crochet like the above pictures. If i do that, than my babyhat curls to the outsite instead of going straight. Can you tell me what i’m doing wrong?? 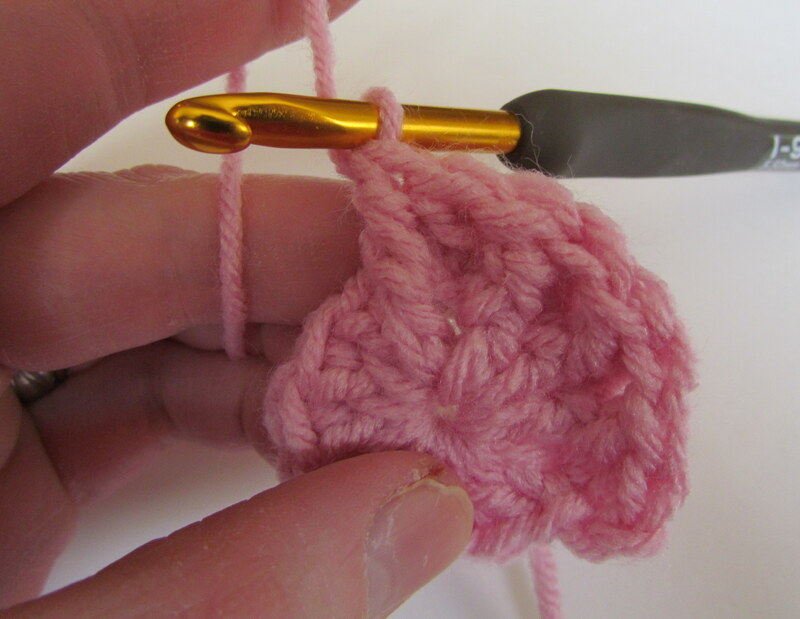 If it is curling (like the shape of a bowl) then you don’t have enough stitches to make it lay flat. 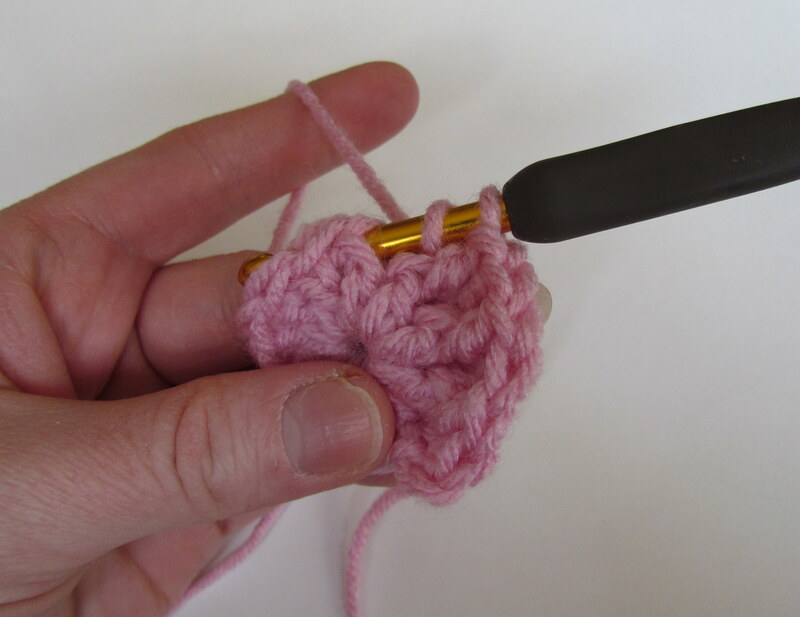 Or you may just be crocheting too tight. If it is rippling (wavy on the outside) then you may have too many stitches. Let me know if you need more help. Thank you for answering my question :) and i’m sorry for my late response. When i’m chrochetting the hat, i follow the instructions. So i think it’s rippling, but when i’m couting the stitches it’s right! I did it over and over…and over, but evrerytime wrong. 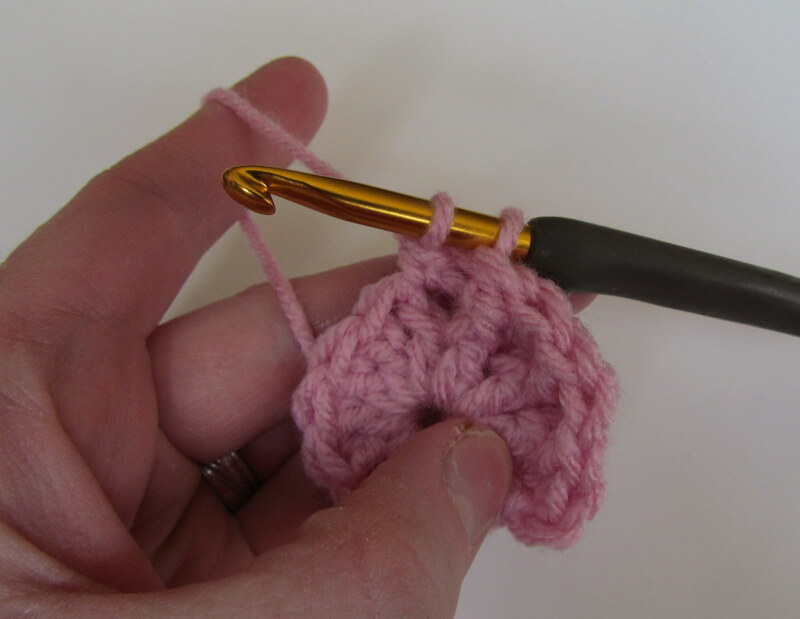 I have finished the hat with another border then the instruction…the crap-stich. 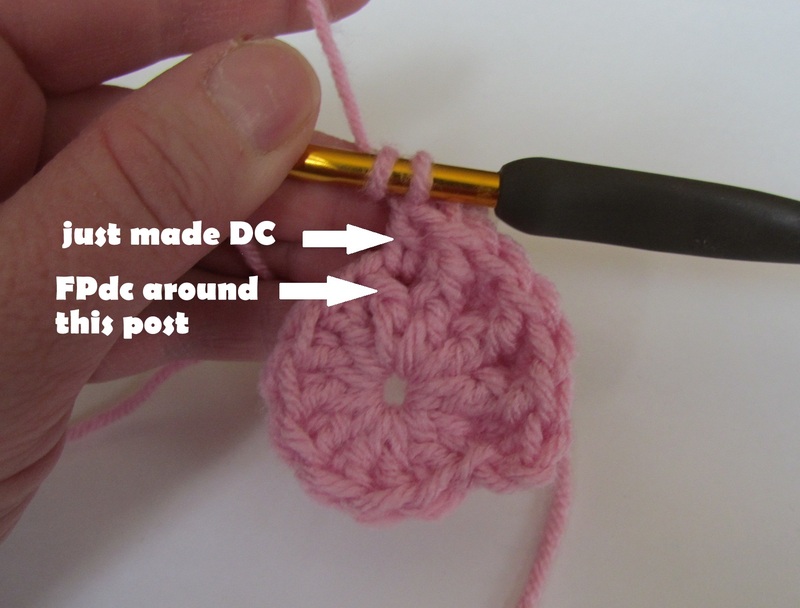 What if the directions show the FPDC than a DC in same stitch were do you put the DC? You would do the dc in the same stitch that you just did your FPdc around. Basically it would look like you were putting the dc behind the FPdc. Hope that helps. I am still not sure where to put my hook when u do the two dc. Do u do them in the “v as if u r working a dc in the stitch or does it go into the space which then I’m not sure where either. 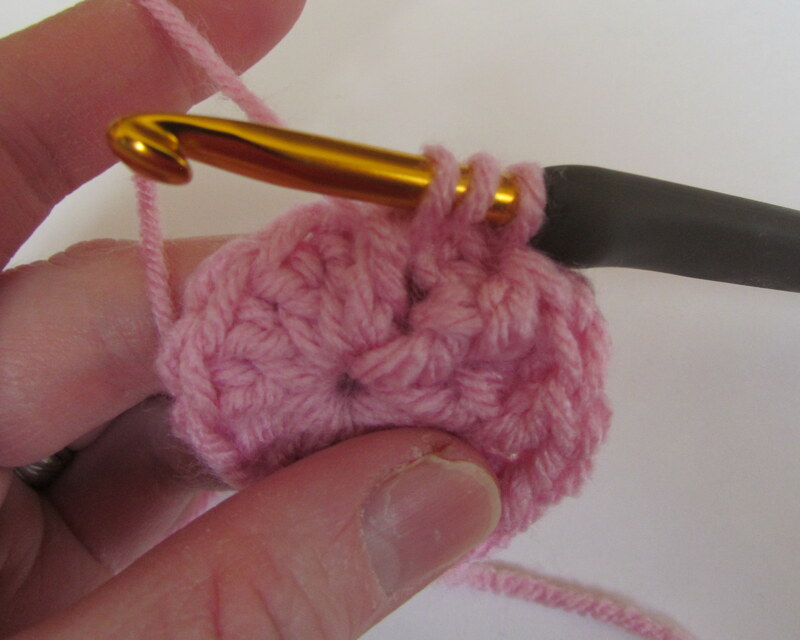 Hi Barb, not sure which set of instructions you are working with, but if it says “2 dc in next st” then you will do 2 double crochet in your next available stitch (no chain between them). Let me know whether that helps or not. 1) In sstarting a dc row and it says nex stitch is that the first hole right by the chain? 2) Where is the whole stitch when referring to a dc. You have a hole, post, hole sequence. Whcih hole goes with the post part of the stitch? Is it the hole before or after the post that makes up the stitch? Which is the hole to go into that is part of the post? 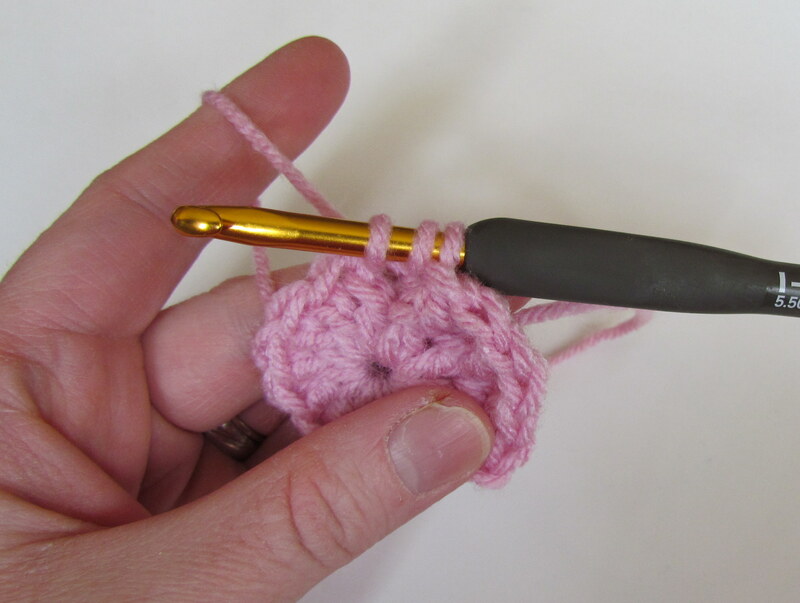 2) When you complete a dc the top of the stitch (the hole you’re referring to) would be where you would crochet your next row into. Hope that makes sense. If not I can try to clarify it better. How to you do 2 FPDC around 1 FPDC? Hi Connie, you would just do 2 FPdc around the same dc. So after you do the first one, repeat and do the second one. Let me know if you need a visual and maybe I can write up a tutorial. If a pattern is indicating to FPdc around the next st, it would be the next stitch that you have not worked in yet. 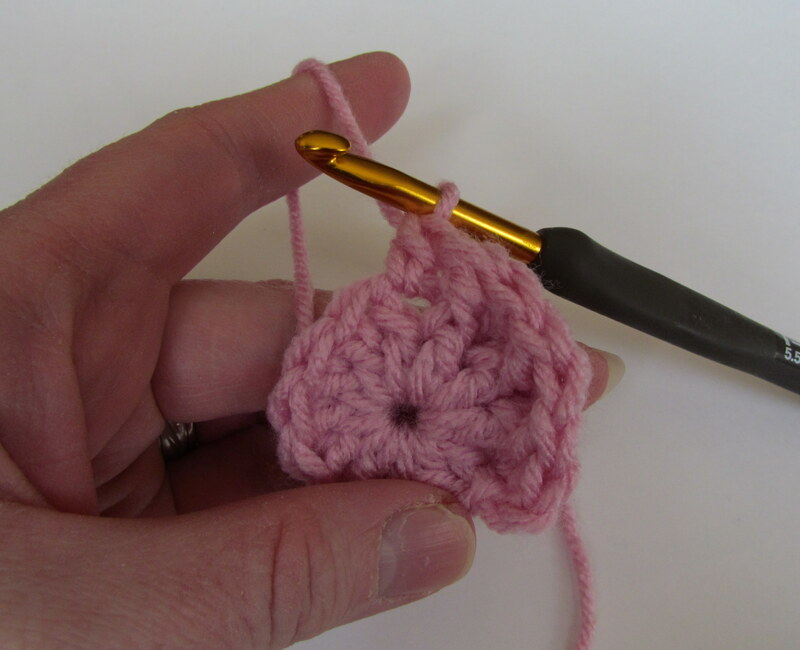 So, for the instructions you have listed you would do 2 hdc in the first stitch, 1 hdc in the second stitch, and a FPdc around the third stitch. Hope that helps. Let me know if you have any other questions. Viginia, I’m not sure what pattern you have, but that would mean you are only doing the FPdc around the st, then you are moving on to the next st. You only crochet in the top (normal part of the st) in addition to the post st if you are increasing. Hope that makes sense.